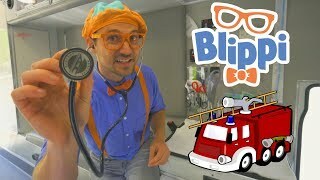 Discover Blippi Toys's Youtube and Instagram stats, most viewed videos and tag analysis. 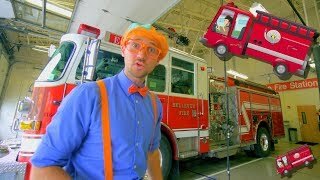 Does your child love Blippi ? 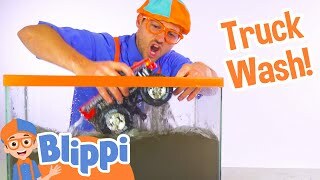 Well this channel you will see many toys of construction vehicles, backhoes for kids, excavators for children, Monster Trucks for kids, Airplanes for Kids, Trains for Children, Garbage Truck toys and so many more videos of Blippi playing with toys! 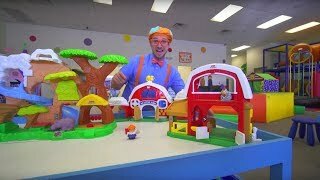 Be sure to check out my original channel https://youtube.com/BlippiVideos where I have educational videos for kids there! 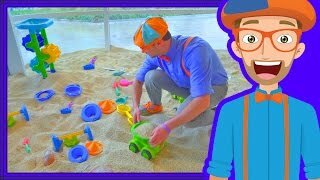 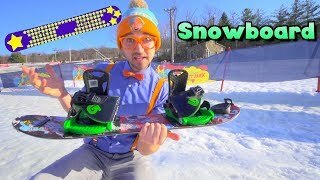 Many other things like machines for kids, and any toy that kids love will be played with here with yours truly... BLIPPI Toys! 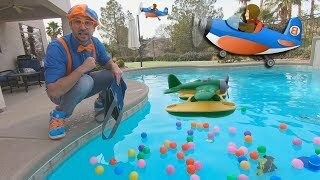 Get inspired by discovering the TOP 100 Youtube videos of Blippi Toys. 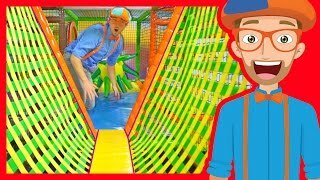 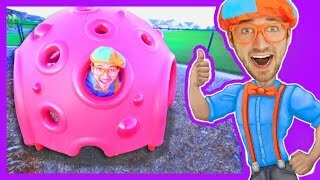 The Indoor Playground with Blippi | Learn Colors and more! 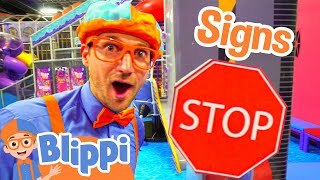 Discover which video tags are used by Blippi Toys for the most videos.